Setup is fast and easyjust plug the cable into a USB port. Theres no software to install. And since its corded, you can just plug the cable into a USB port and use it right away. Designed to keep either hand happy. So youll feel comfortable, even after hours of use. Youll enjoy responsive, smooth cursor control, precise tracking and easy text selection thanks to high-definition optical tracking (1000 dpi). 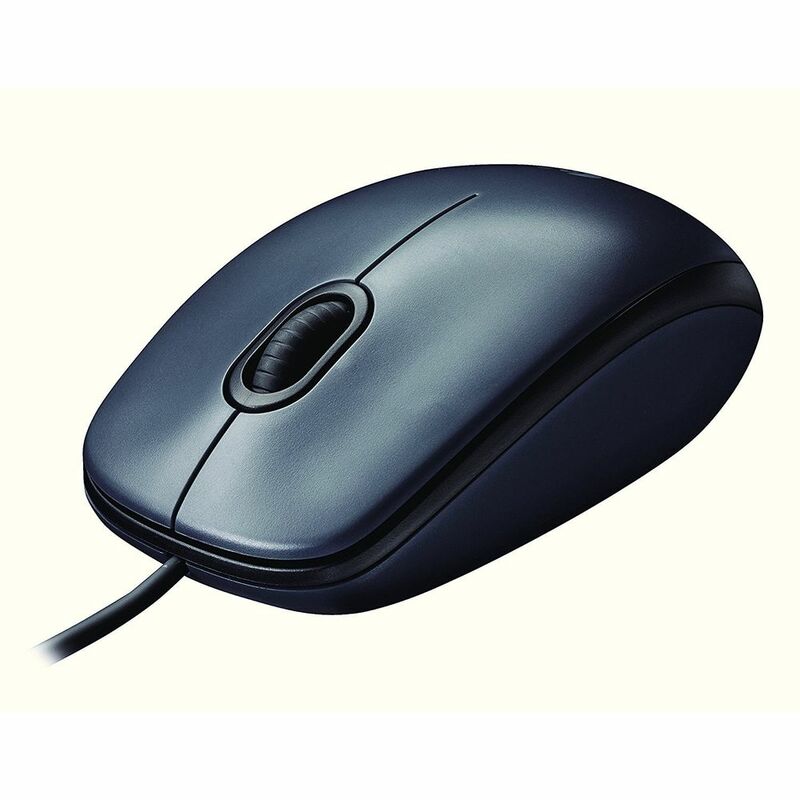 This mouse comes with the quality and design weve built into more than a billion mice, more than any other manufacturer. It is a ​very good mouse. Smooth and very much handy. The scroll is very smooth, initially, it was feeling somewhat very slow but now it feels great. Logitech is very good. Logiteck product are always very good. Infibeam delivered this within 3 days after buying, very nice. I placed the order on 23 november 2011, and I received the item on 25 november, 2011. I liked the service very much. I stay in Kolkata. The item was in original company package, and was not tampered. 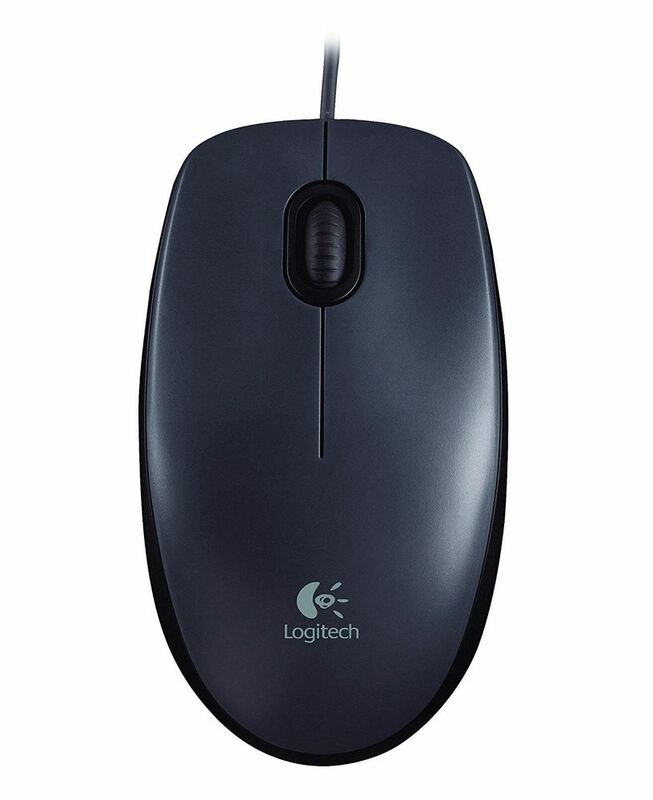 I am yet to use the logitech mouse, hope it will work properly.